What's the best piece of advice your mother has given you? Mums. Whether you asked for it or not, they know how to give a good piece of advice. WHY WON'T WE LEARN! Mums are (nearly) always right. 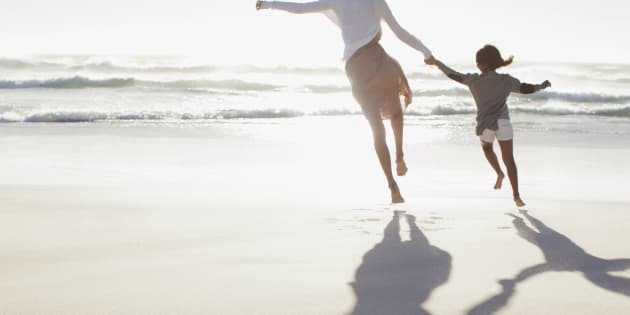 So in honour of Mother's Day, The Huffington Post Australia asked some Aussies to share the best piece of advice their Mum ever gave them.